Home > New Products Launched! 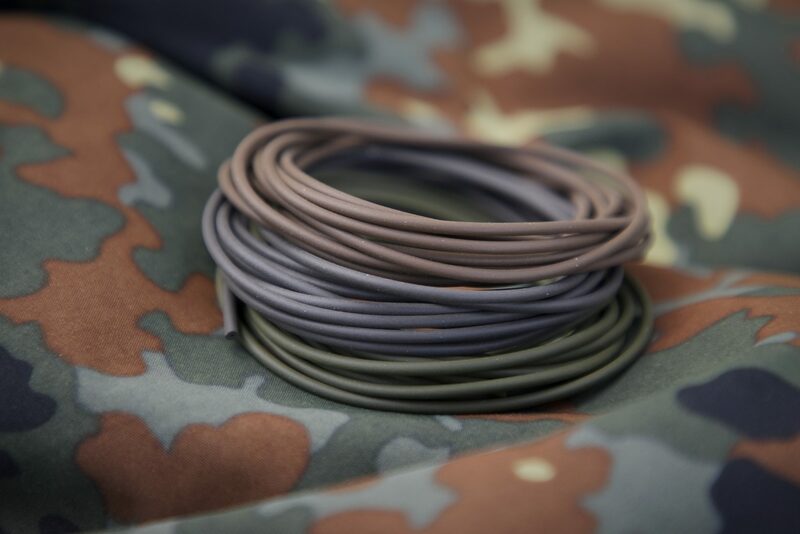 Introducing a whole range of new products comprising hooks, terminal tackle, and clothing for Spring 2018! 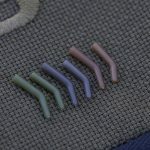 E-S-P Barbless Cryogen Hooks – A Hook Revolution! At last! 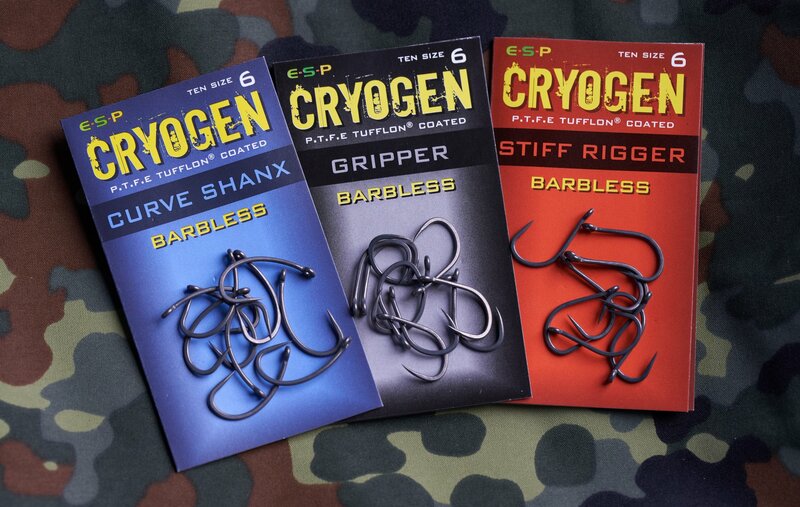 Three Cryogen patterns (Gripper, Curve-Shanx, and Stiff Rigger) are now available in barbless. Cryogenic tempering is a process used to improve the molecular structure of steel which in turn reduces stress and improves strength and wear resistance. It is used in many disciplines with Formula 1 engine parts being a classic example. 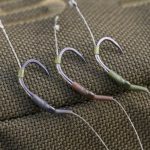 Bench tests on initial samples proved to us that the new tempering processes combined with improved designs and heavy forging resulted in hooks that were 25 – 30% stronger than other Teflon coated carp hooks – in the same wire gauge. 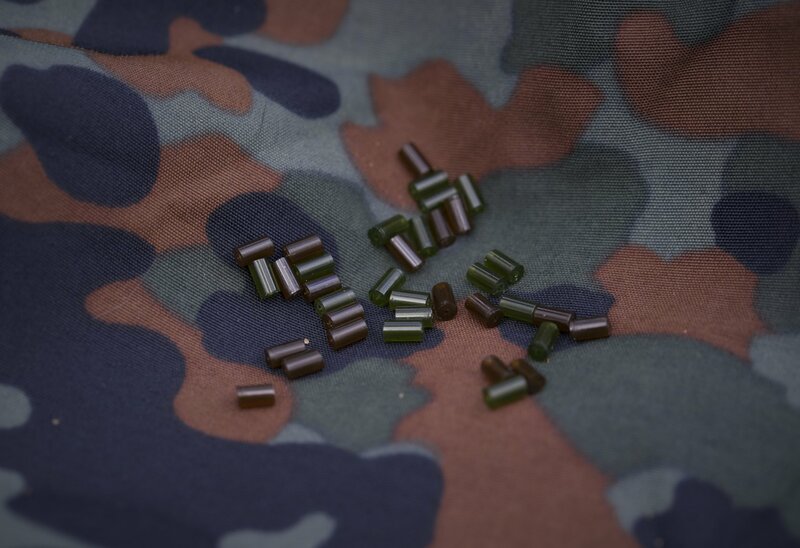 So rather than having to improve strength by simply increasing wire gauge, new manufacturing processes have allowed us to maintain optimum wire gauges for each size which allow for fine, ultra-sharp needle points which are now more durable than ever. Initially, there are three patterns in the Barbless Cryogen range comprising the Gripper, Curve-Shanx and Stiff Rigger. 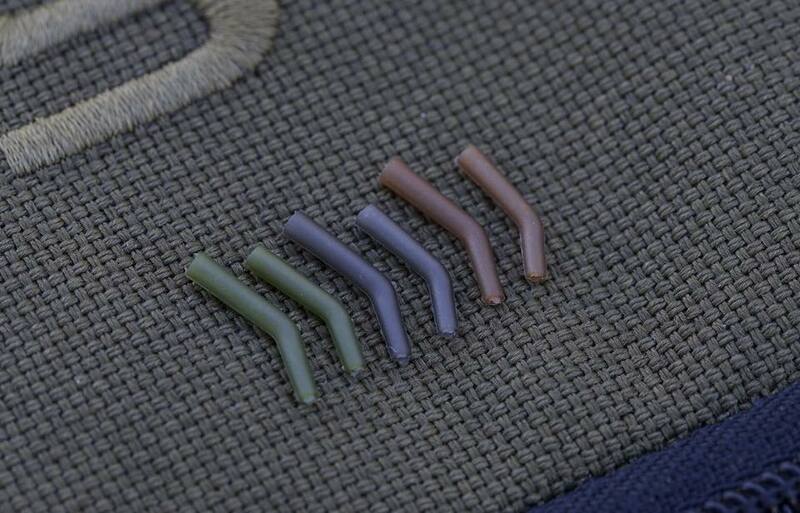 This pattern is the culmination of striving to design the perfect all round beaked point carp hook. The Gripper was subject to various design tweaks through the development process and the end result was well worth waiting for! 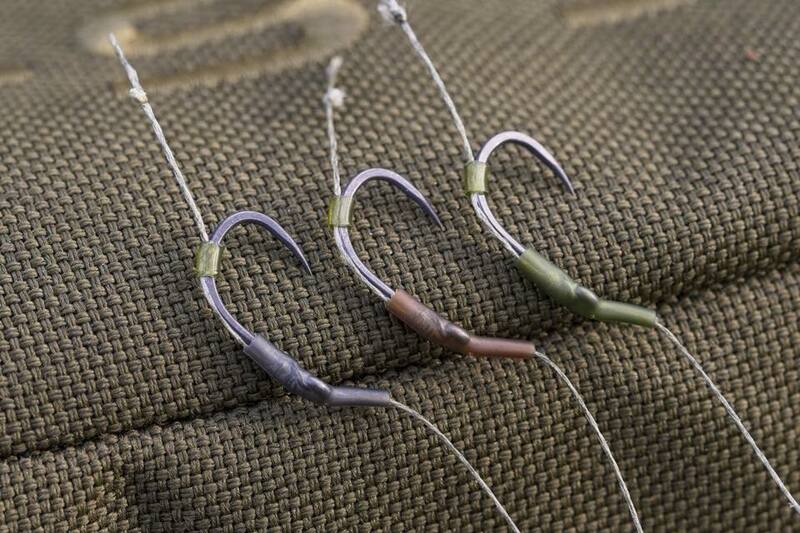 The super fine, long curved point is the perfect shape and during testing, provided exceptionally secure hook holds. Other features include a 10-degree in-turned eye (slightly less than the Classic to allow for the inclined beaked point), heavy forging and of course the slick PTFE Tufflon coating. 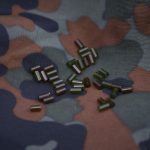 This is the same classic curve pattern previously available under the ESP Raptor banner but this new range has been made even better by stepping up the wire gauge in each size and giving them the bulletproof Cryogen treatment. So these Curves are now around 25% stronger than their predecessors while still retaining long fine needle sharp points which are now extra durable. 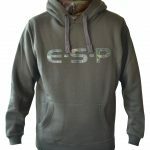 Available in barbed sizes 4, 6, 7, 8 & 10. This legendary hook pattern has been further refined and improved to make it the go-to hook for hinged stiff rig and chod rig presentations. Compared with its predecessor the Mk-2, the super sharp point is longer and finer and more inclined towards the shank for a stronger shape. The point is also in-line with the 13 degrees out-turned eye so all the force is straight along the point section of the hook, rather than across the gape – making them incredibly strong. 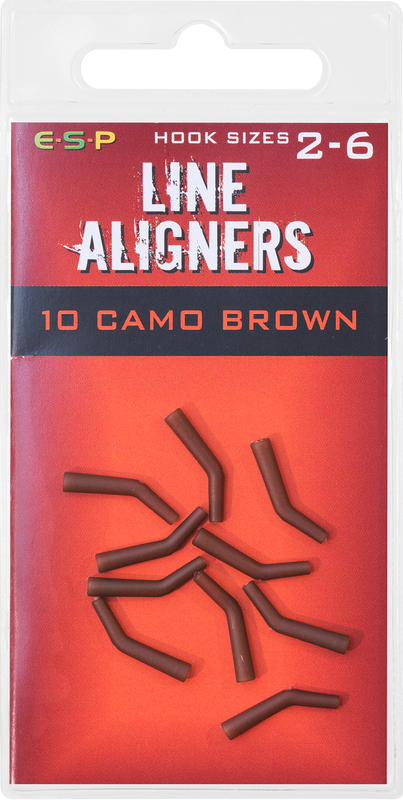 Heavy forging and PTFE Tufflon coating plus no discernible increase in wire gauge but with superior strength make this the perfect pop-up hook! A better hook stop! 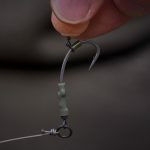 With the growing popularity of the highly successful 'Ronnie Rig' we started to look at creating an improved hook stop. Of course, there are many already available, but we found they were either too soft and didn’t grip the hook particularly well and were easily damaged, or were too hard and difficult to thread onto the hook. 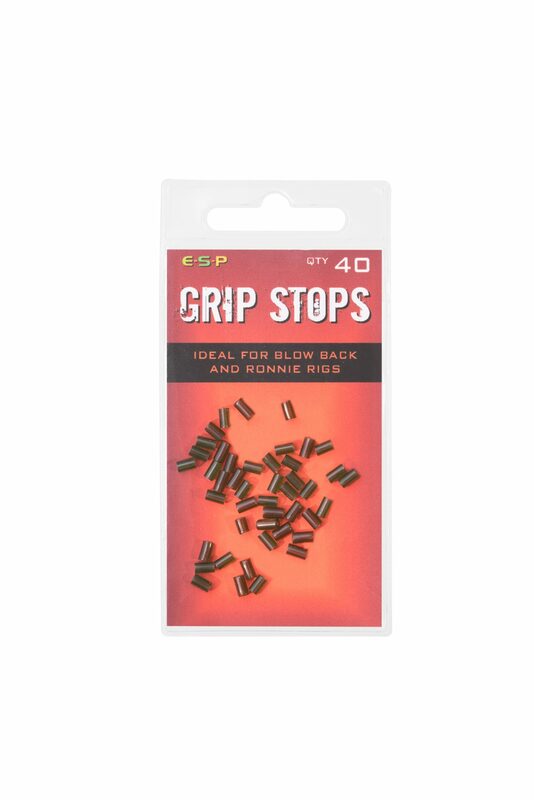 Grip Stops are short sections of extruded tubing made in ESP’s own factory in the UK. 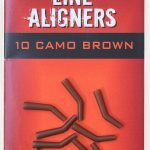 They have the correct combination of bore diameter, length and wall thickness to act as the perfect stop for any rig where a swivel or ring is sliding on the hook shank. 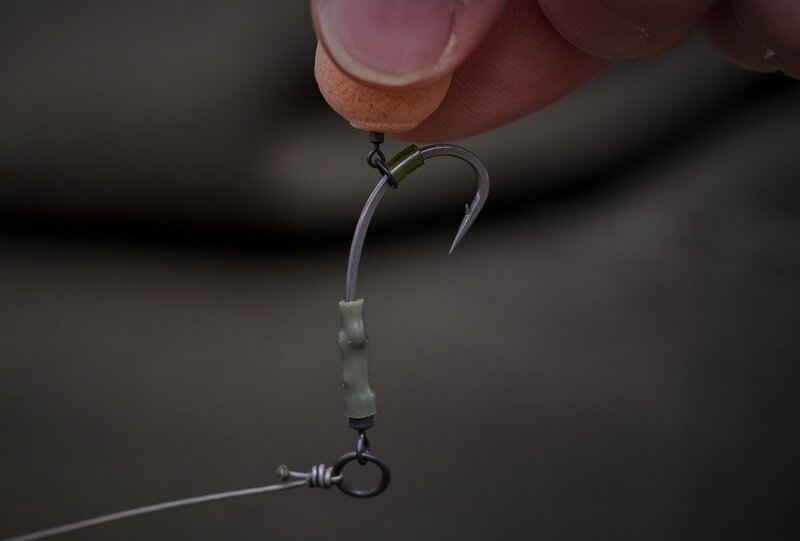 The stops are easy to thread onto the hooks and they grip different wire diameters securely and will not move on the cast. 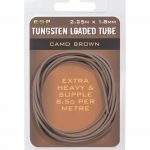 The thick wall of the tubing acts as an effective stop for rig rings and Hook Ring Swivels especially on Ronnie Rigs. 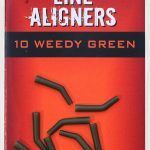 Mixed pack of 40 translucent brown and green. An excellent convenient alternative to using shrink tube when constructing and anti-eject line aligner type presentation. 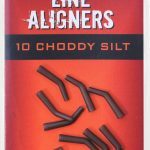 With a perfect balance of rigidity and flexibility, ESP Line Aligners extend the hook shank at exactly the right angle to maximise hooking potential and then flex enough to avoid interfering with direct in-line pull and a secure hook hold. They retain their shape when stored on a rig board meaning they are ready to go straight away. No kettle required! 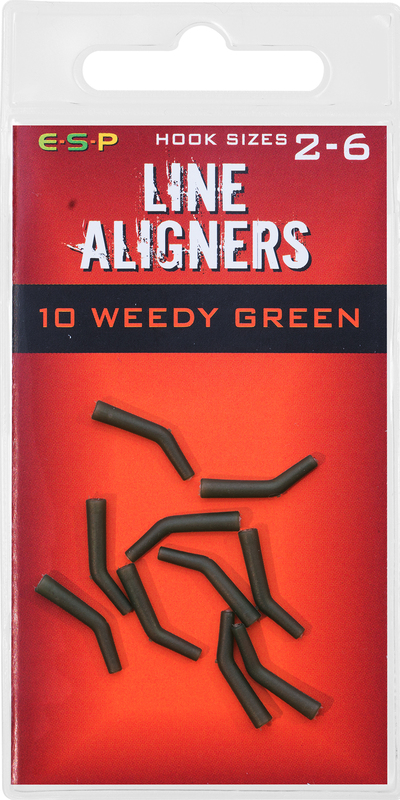 Available in two sizes for hooks from 2’s to 6’s and from 7’s to 10’s and in three colours, weedy green, camo brown and choddy silt. 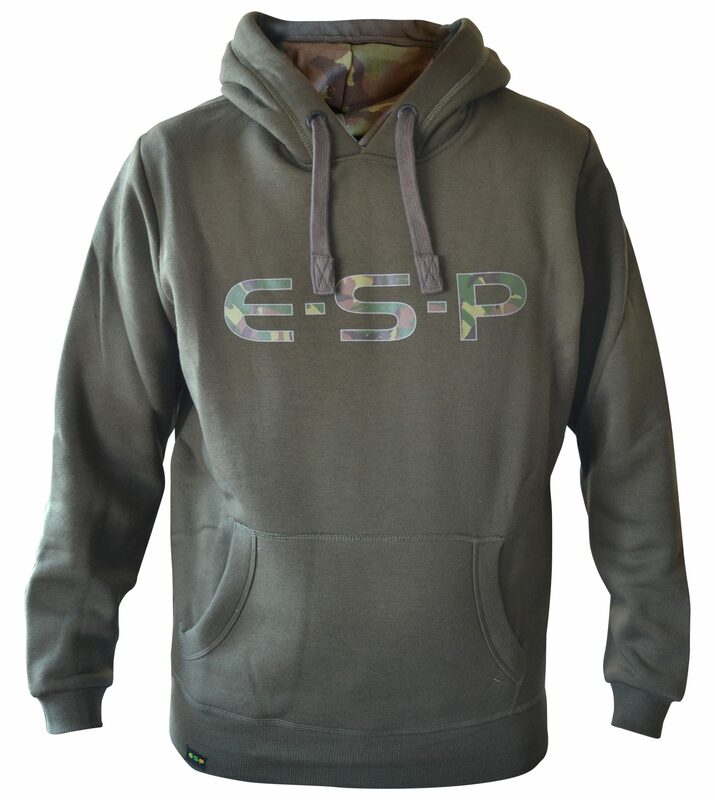 ESP was responsible for innovating the original Anchor Rig tubing way back in 1999. 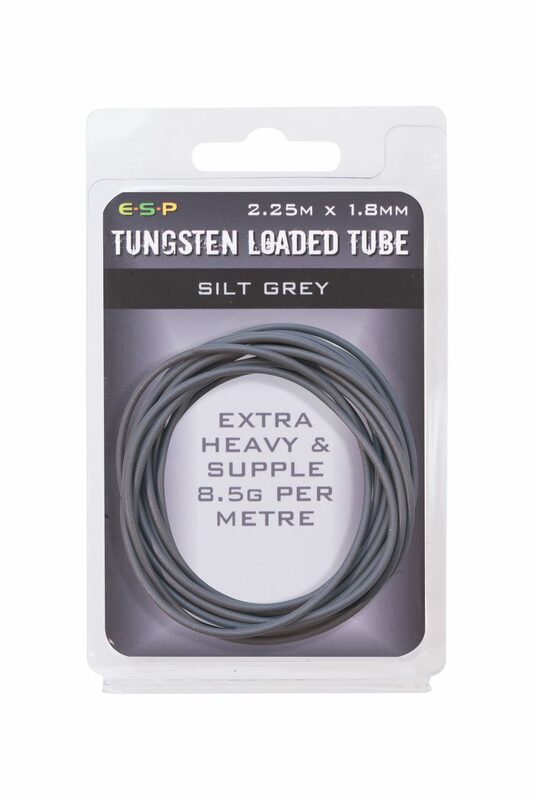 New developments utilising vastly improved materials have allowed us to develop the Tungsten Loaded tube which is made on ESP’s own extrusion line here in the UK. 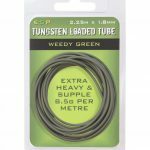 Incredibly supple and weighing 8.5g per meter (ESP Leadcore weighs 2.5g per meter), Tungsten Loaded Tubing will follow lake bed contours and keep the last few feet of mainline pinned down, while providing exceptional abrasion resistance. 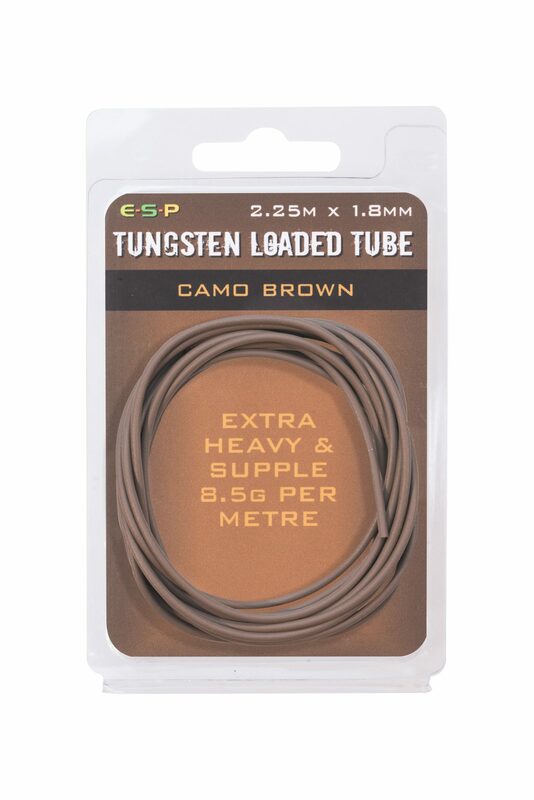 The internal bore diameter of 0.65mm will accommodate tapered and thick mono leaders for distance casting and is easy to thread, even when wet. 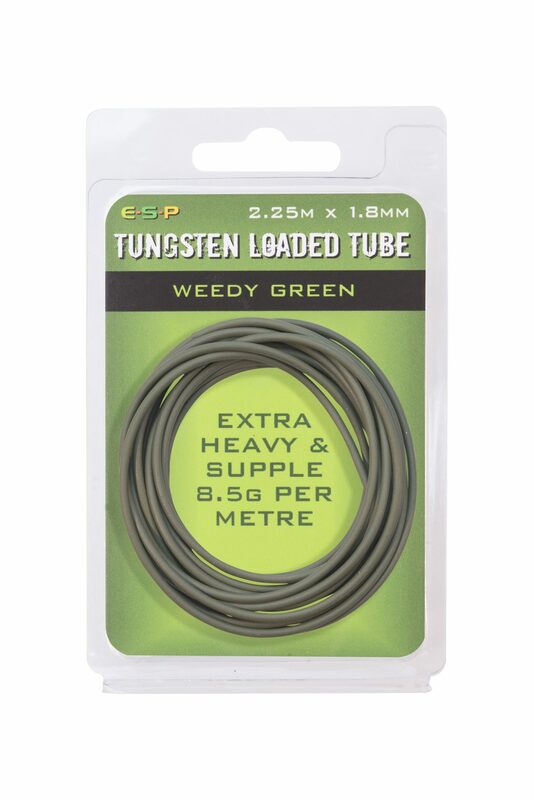 Compatible with various lead setups, and a snug fit in tail rubbers and sleeves, Tungsten Loaded tubing is available in three muted camo colours – weedy green, camo brown and silt grey - to blend in over any lake bed. 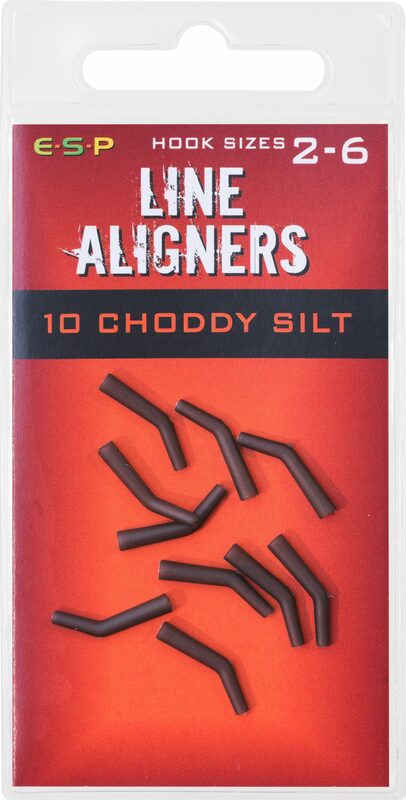 With Leadcore being banned on many fisheries, this provides an excellent alternative! 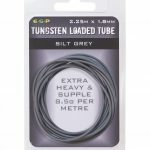 2.25m per pack which is plenty for three rods. 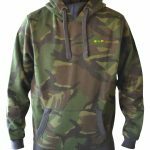 Available in olive green with a camo ESP logo and a very carpy DPM style camo – these are the perfect carp fishing hoodies made from a heavyweight 60⁄40 poly cotton material. 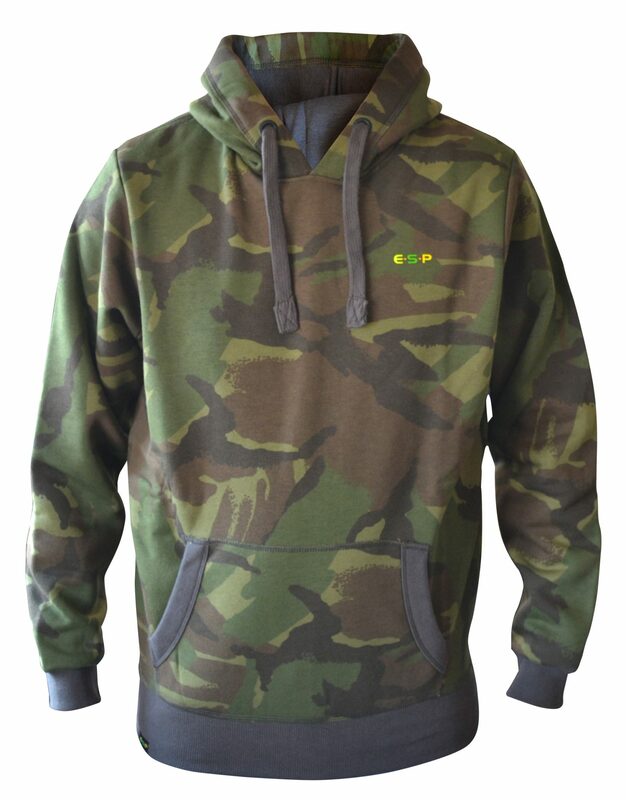 Featuring a double-layered hood (contrasting camo in the olive green version), chunky drawcords, engraved ring eyelets and hand warmer pocket. Made using a super soft outer shell with 5,000 waterproof / 3,000 breathable coatings and a quilted waffle lining for comfortable warmth. 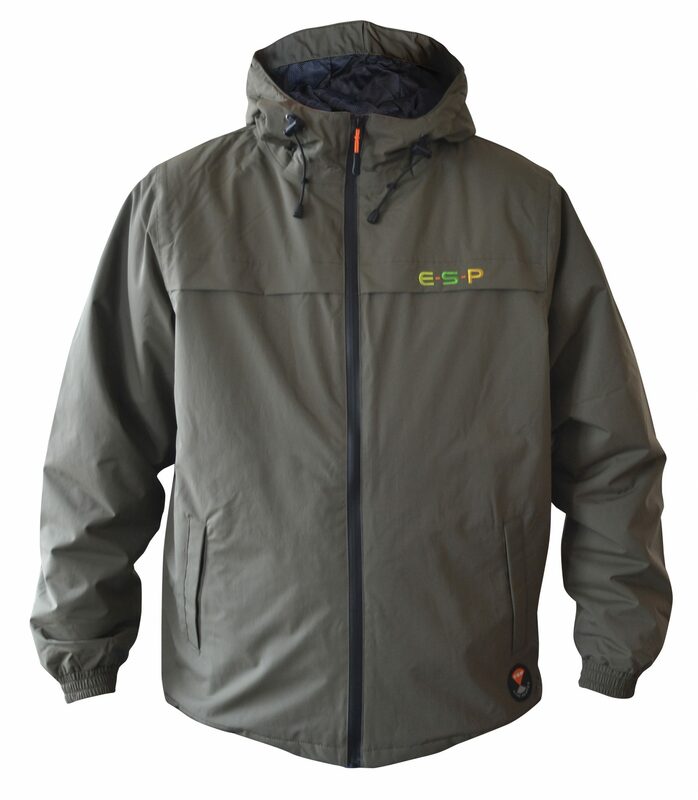 This smart looking jacket also features a peaked adjustable hood, high collar, water resistant zip and hand warmer pockets along with an internal zipped security pocket. ← St. John’s snow carp for Kev!